The 2013, U.S. Bureau of Labor expects the massage therapy profession to grow by 20% in the coming years. All US states, except 4, have laws and regulations requiring minimally 500 hours of professional massage therapy training. This training combines online learning and hands-on learning to give you an excellent start as a professional massage therapist. Expect about 5 hours of work per week to successfully complete each course. Students have one year to complete all courses in the program. Hands On Intensive courses are offered in person and are not online courses. Each online course is five weeks long and has weekly deadlines. 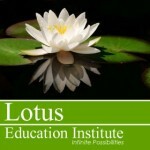 Lotus Education Institute is an online massage therapy school founded by Christine Tinner, a 27+ year professional massage therapist as well as accomplished educator with a Masters in Education, working towards a Ph.D. in education. 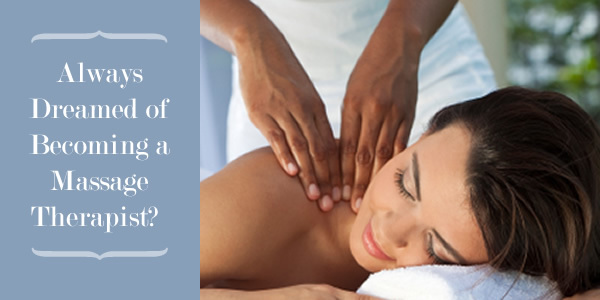 LEI provides massage therapy classes, massage therapy training, as well as massage therapy ceu’s (continuing education units) for beginner as well as professional massage therapists. IIf you are serious about your massage therapy training, you will want to take our 500 hourProfessional Massage Therapist program in person. Finally, if you are simply in need of massage therapy ceu’s, click here now for continuing education units in massage therapy. Lotus Education Institute is an online school for massage therapy as wells hands on massage therapy training and classes in Glenwood Springs, Colorado serving the communities surrounding Aspen, Colorado.